Check out this informative Mistica featurette. 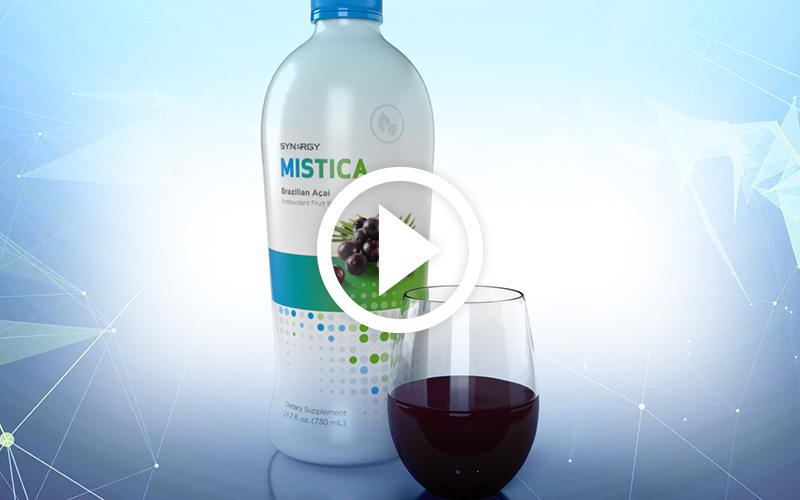 It's an easy video to watch and share, highlighting the basic details and powerful benefits of Mistica, along with the Synergy commitment to quality. This video, along with several other product fact videos, can be found under the "Videos" tab.